BCan cut metal plates in any customised routes. Widely used in steel structure construction, manufacturing industries and automobile maintenance. 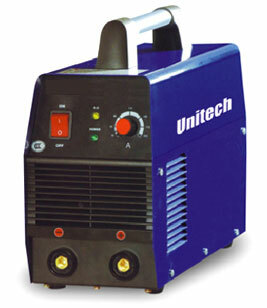 Improved cooling method for the cutting torch, greatly makes the cutting consumables more endurable. Using air pressure regulator allows operation and high gas pressure condition. 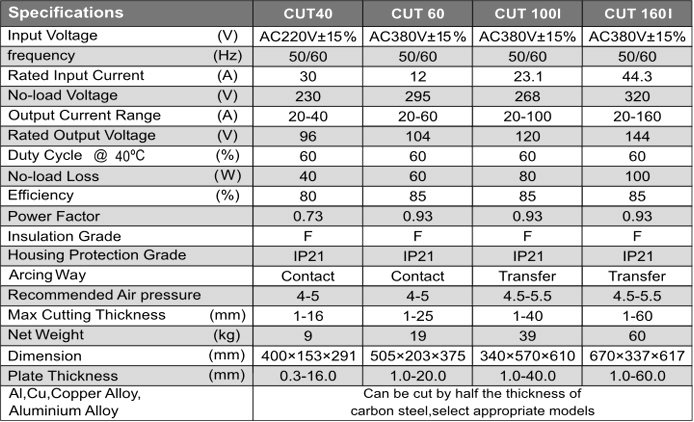 Step less adjustment for cutting current. 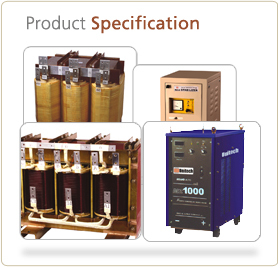 Contains electric against over current, over heat , over voltage & short voltage, safe to operate.